Marvin Flappy Goats Guardian, How About that? (11-10-2018, 12:30 PM)Johnny Test Whoa... Didn't see that coming! It's actually "Mario's Famous Games Gallery". this is the correct answer. also, poop. (12-01-2018, 12:39 AM)fireball3k this is the correct answer. also, poop. No, you can't make a Krabby Patty without understanding the phrase POOP. 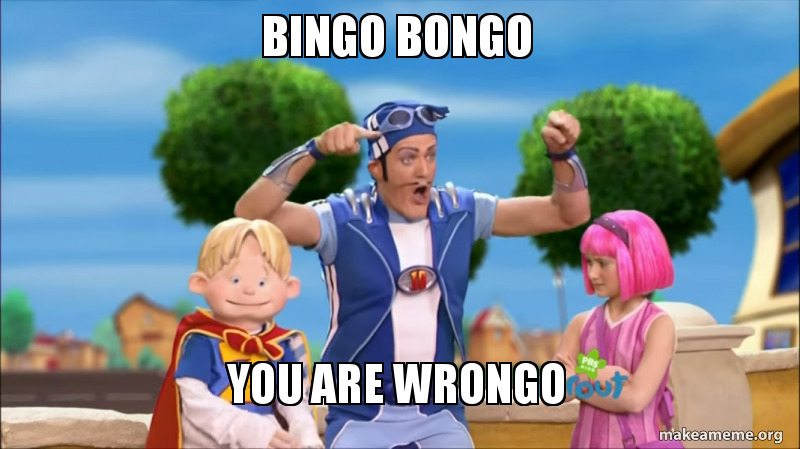 Bingo Bongo, you're all wrongo! It's actually Mario Fans's Gallery Games.